I personally have been working in the real estate industry since 1989. I have been involved in all aspects of real estate from investment properties, vacation rentals, property management, hotel/motel management, residential sales, commercial sales, new home sales and land sales to serving as Broker-in Charge of the Coldwell Banker Sea Coast Advantage Carolina Beach office from 2012-2016. I am now returning to what I love best and that is working directly with buyers and sellers. I most recently had a buyer tell me that what they love best about me is that I listen. I look forward to your call, email or text so I can hear about your real estate needs. On a scale of 1-10 Tammy and Cori rate a 12. As background, we put our house on the market with another Real Estate Agent in early June 2016. We terminated with that Realtor in October 2016 and on 18 November, 2016 we listed our home with Tammy and Cori: -after having interviewed others. Tammy and Cori accomplished more for us in days, than our previous Realtor either ignored or struggled with in months. Proactive marketing, constant feedback, professional advice, and attention to detail are a few items we wanted, and Tammy and Cori hit home runs with all these and more. Broker and public open houses, were among the first of their many initiatives. (Our previous Realtor did not believe in the value of open houses, and hosted one of each months after the listing and only after contentious dialogue. In fact, he showed up 30 minutes late for the public open house - which was consistent with his sub-standard performance). We have sold 2 houses since October 2015. One in Breckenridge, CO and the one listed with Tammy and Cori in Kure Beach. The Realtor we had in Colorado was solid gold and we never thought we would find anyone who could match his professionalism. However, Tammy and Cori exceeded our wildest expectations. They are truly "Top one-percenters" --the best of the best. One of the best real estate decisions I’ve made is talking to Tammy Ebersole with great coffee! I remember being completely overwhelmed when doing my initial research on my first purchase. After we had finished coffee, I felt like a weight was lifted. I had left with a plan and all the contact information I would need during my home buying adventure. I was searching for property far from the Wilmington area, so she had also connected me with a local realtor who knew the Boone area well. This is the kind of selfless service you don’t see every day. I contacted Tammy because of her reputation in the community. I have been part of several of the same organizations and attended several charity events I believe she was in charge of. She was always advocating for those who couldn’t, and as I knew nothing about real estate law, I knew I could trust that she would look out for my best interest. If I ever purchase in the Wilmington/surrounding area, Tammy Ebersole will be my first phone call! Warm and thoughtful, Tammy is always willing to go above and beyond to please her clients. She is extremely knowledgeable of her sales region and able to answer questions about the community, recreation, current market, etc. No matter your particular requirements of a new home, Tammy will be able to find the perfect place for you. I highly recommend Tammy as your next Real Estate Broker! 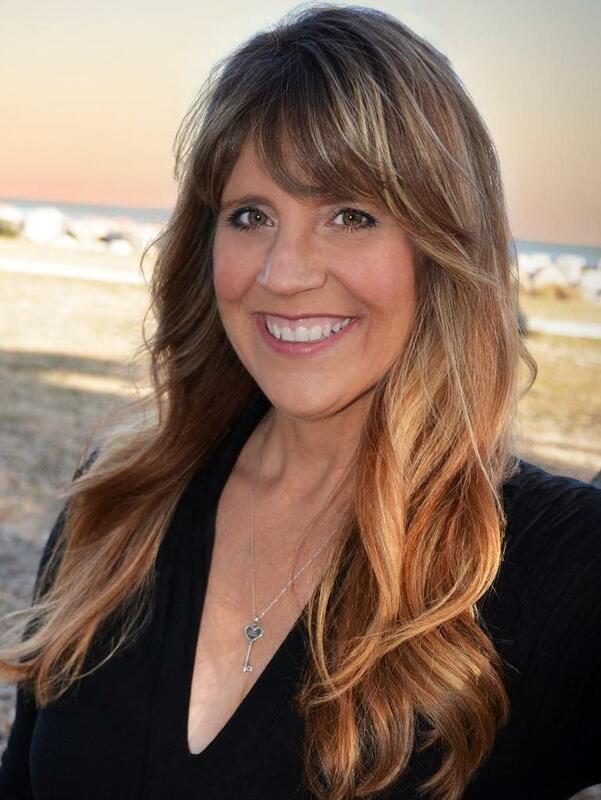 Tammy is the most well-rounded Realtor in Carolina Beach! She is very passionate and her positive outlook is always keeping her smiling. She is always going the extra mile for her clients and her knowledge of the Carolina Beach market is unmatched. It is always a pleasure working with Tammy! Thank you for everything :)! My wife and I had long been thinking about buying a home at the beach. A friend of ours recommended Tammy and we called to make an appointment with her on a Saturday. At the end of the day, we had looked at ten places. We felt really bad about all of the run around, but Tammy hung in there with us. We ended up going to a place that Tammy had picked out, not one that we had on our list, and put an offer on that property that evening. We now have the place we have been wanting for a long time, thanks to Tammy. She was the greatest help, easy to communicate with, patient to answer all of my stupid questions and had the feel for what we were looking for! Tammy is very knowledgeable and was extremely helpful in both the selling/buying process. She gave us great advice and is a skilled negotiator. Our home sold in 12 days. Will definitely recommend to others in need of a realtor.